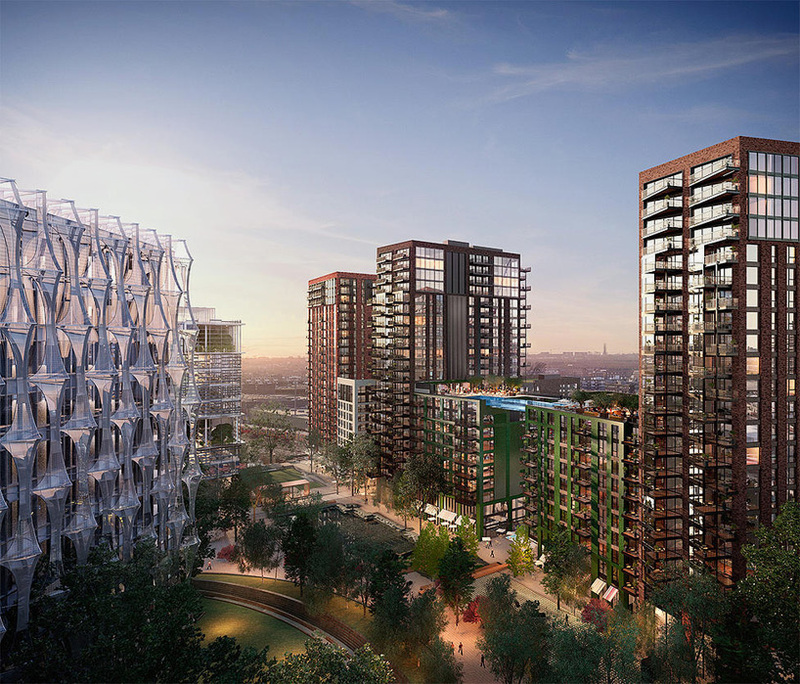 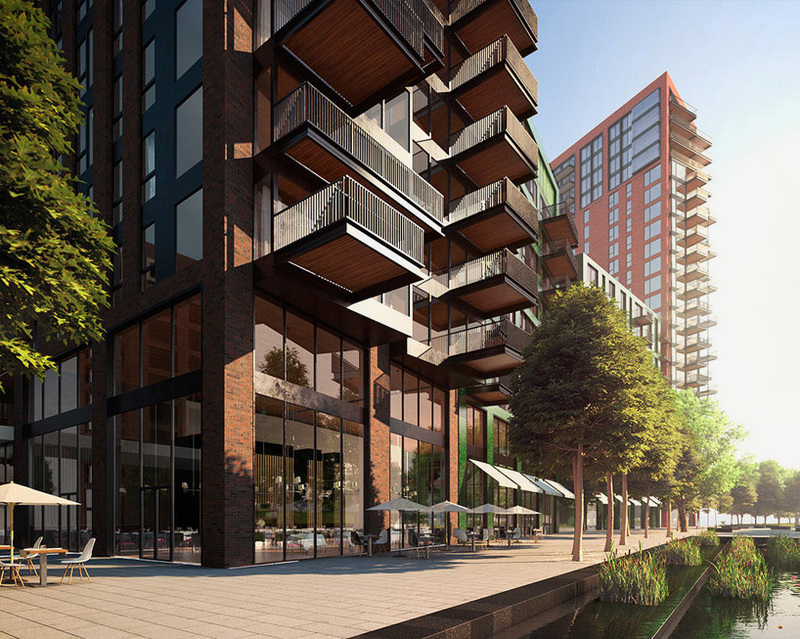 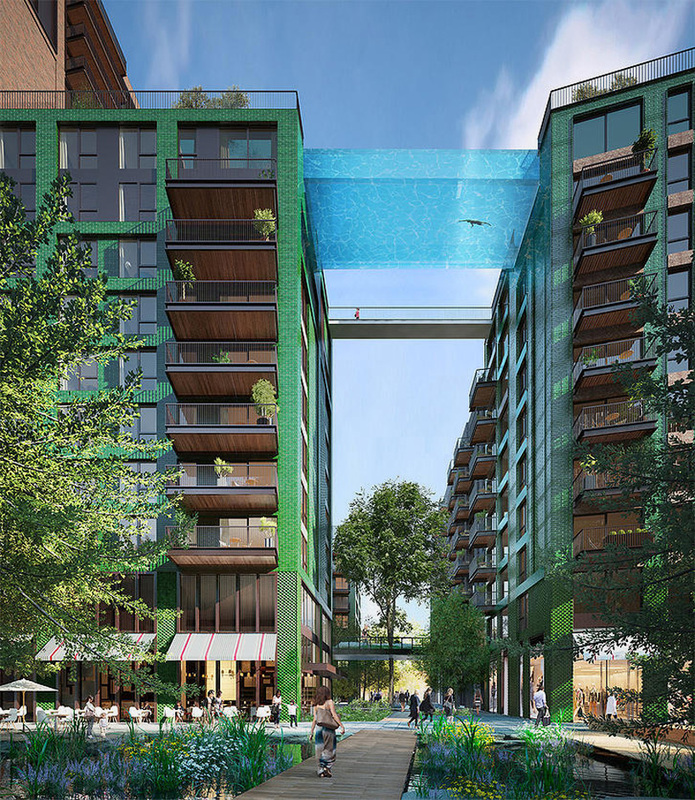 The pool forms part of the Embassy Gardens Legacy Building, a project commissioned by developers Ballymore who selected HAL Architects to work alongside Arup associates as engineers, Camlins as landscapers and Luis Bustamante to work on the scheme’s interiors. 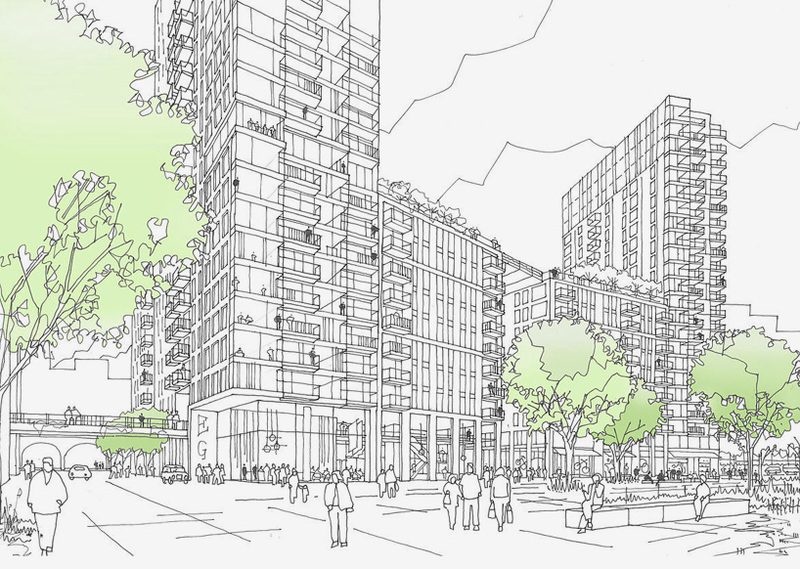 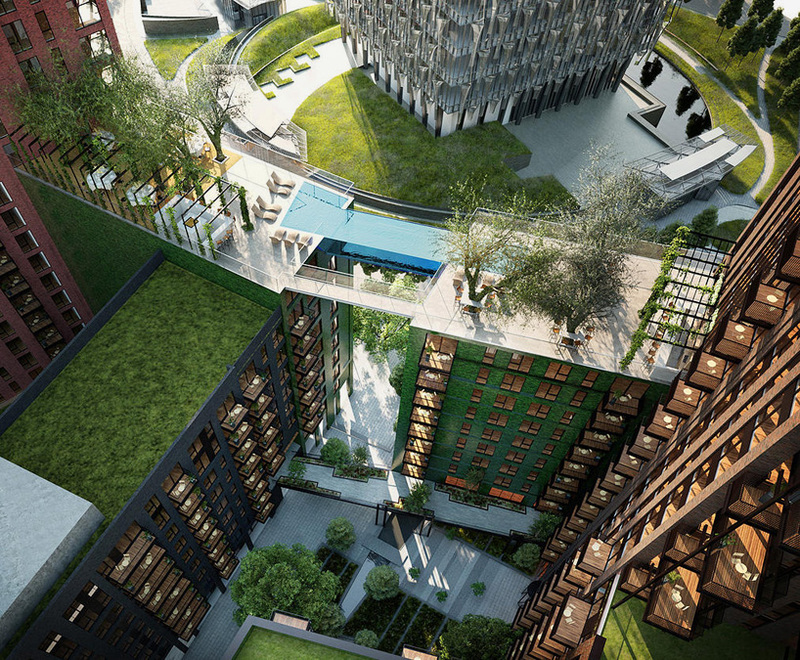 The remainder of the 2,000-unit complex will include a “working from home” business area, a gym and a rooftop bar. 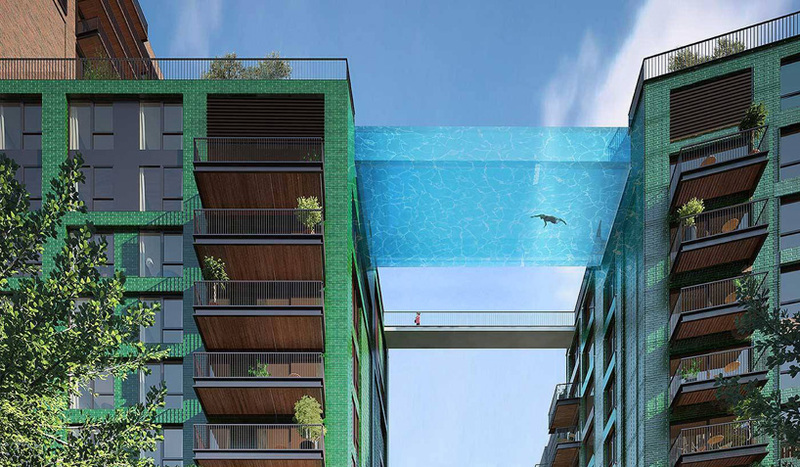 The transparent swimming pool will be 90 feet long, connecting two of the structures within the Embassy Gardens apartment complex, all while being suspended 10 stories (about 115 feet) in the air. 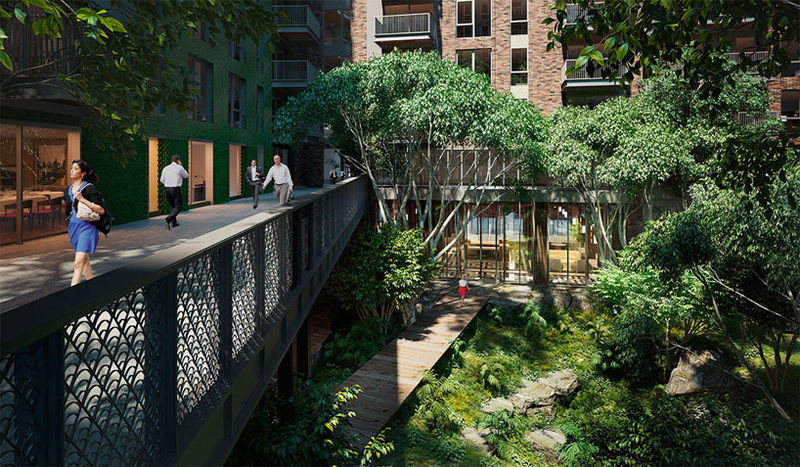 The glass-bottomed pool will be nearly 10 feet deep, 19 feet wide and allow residents the ability to swim back and forth (or use the walkway) to visit the building’s rooftop bar, spa and orangery – all while enjoying those beautiful views The buildings will start on site in the summer of 2015 with the first completions due in 2017.